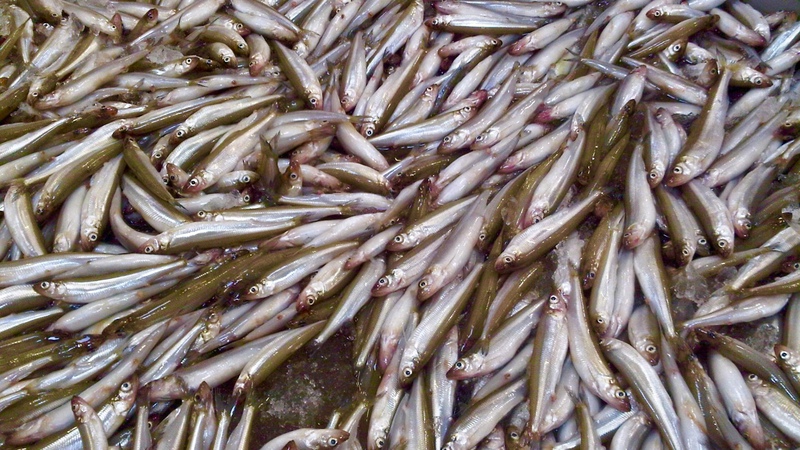 On the Maine coast, smelts are a sure sign of spring. They live in schools in the ocean until heading into estuaries and streams to spawn, where in some places they can be caught with dip-nets. And if you find yourself at a campground, at some point, you will hear the crackling sounds of smelts frying in a cast iron pan. They are small fish (7-9 inches) a lively green color and smell like melons….what’s that you say? Yes, melons. When you come into Harbor Fish Market, you will see customers filling a bag with these beauties, smelling them as they go. Head and gut them, or not and dredge them in flour, salt, pepper and fry them up. There is nothing ‘finah’ than a smelt fry! We love hearing stories like yours! The best memories involve a loved one, and of course some fresh fish!